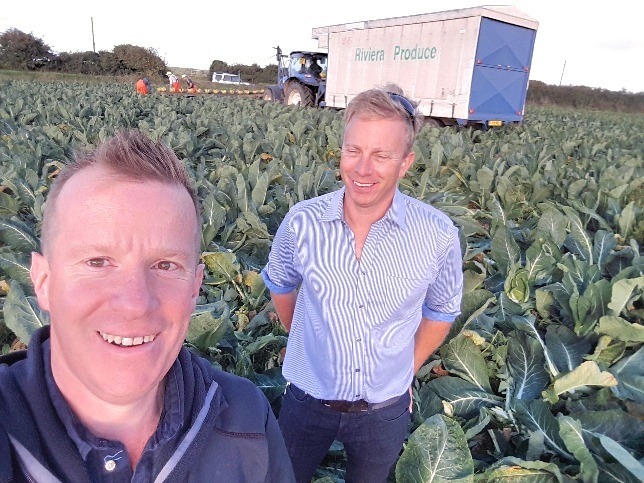 Jon Wynn, our Technical Manager for vegetables, has been out on the road assessing the impact of Britain’s record-breaking weather on our vegetable growers. We source all our fresh produce from carefully selected approved growers. We provide our growers with forecasts of what we expect to sell several months ahead from when it is on sale in our stores. However, our growers need to contend with Mother Nature, who can spoil all those best made plans. Whilst the hot British summer has been great for sun lovers and beach goers it has been a difficult time for our growers. Jon’s recent visit to Riviera Produce, Cornwall was to thank Ellis Luckhurst (Technical Manager, Riviera Produce) for doing such a great job in helping keep ASDA’s shelves full of top quality veg. “We have some amazing British growers. 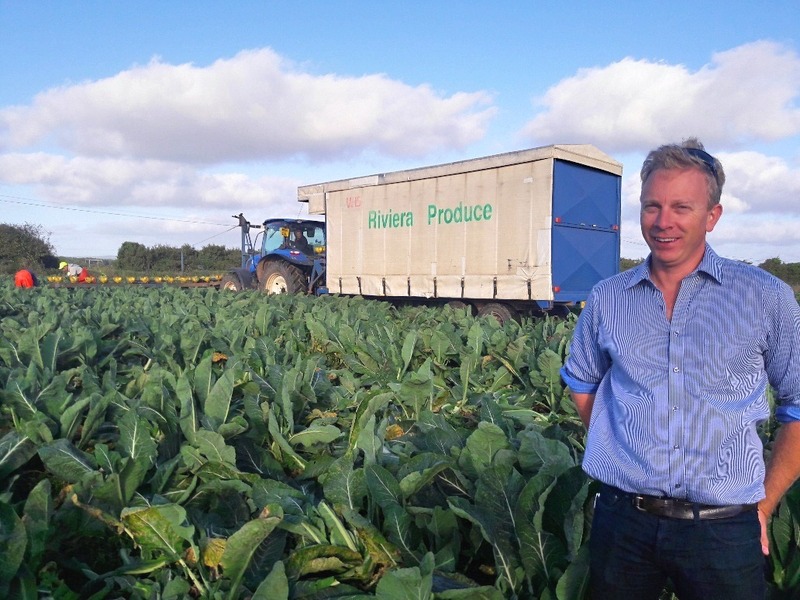 The team at Riviera Produce like many of our growers have proved to me yet again just how resilient, passionate and downright hard working they are. This year has been incredibly tough for our growers. 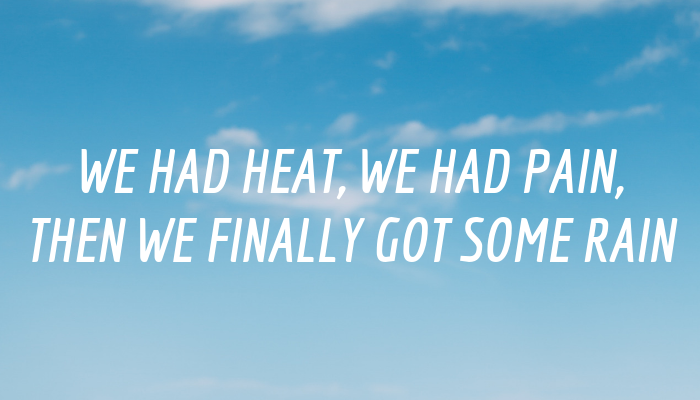 Without their expertise at times we could have had no veg on our shelves this summer. It is a privilege to work with them!